Performed on patients with a significant and/or moderately progressing curvature of the thoracic and lumbar spines. Surgical treatment is recommended for patients with spinal curves greater than 45º while still growing or greater than 50 º in those who have stopped growing and have reached full skeletal maturity. 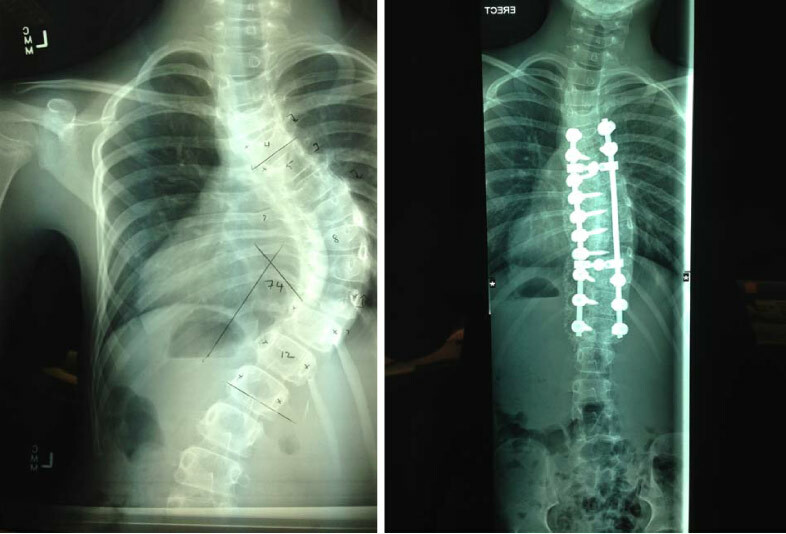 Scoliosis surgery aims to both correct spinal curvature and prevent curve progression. An incision is made through the back of the spine with metal rods and screws used to hold the spine in the corrected position until the spine segments which have been operated on are fused together. 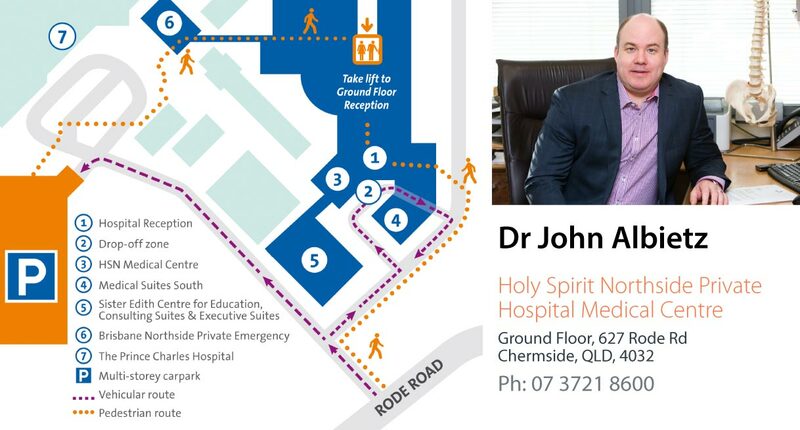 This surgery usually requires a 5-7 night stay in hospital, followed by post- operative physiotherapy and pain relief. No bracing is required after surgery and a return to school is common within 3-4 weeks post-surgery. Full participation in sporting activities is generally allowed between 3 and 6 months post-surgery unless otherwise advised by your surgeon.